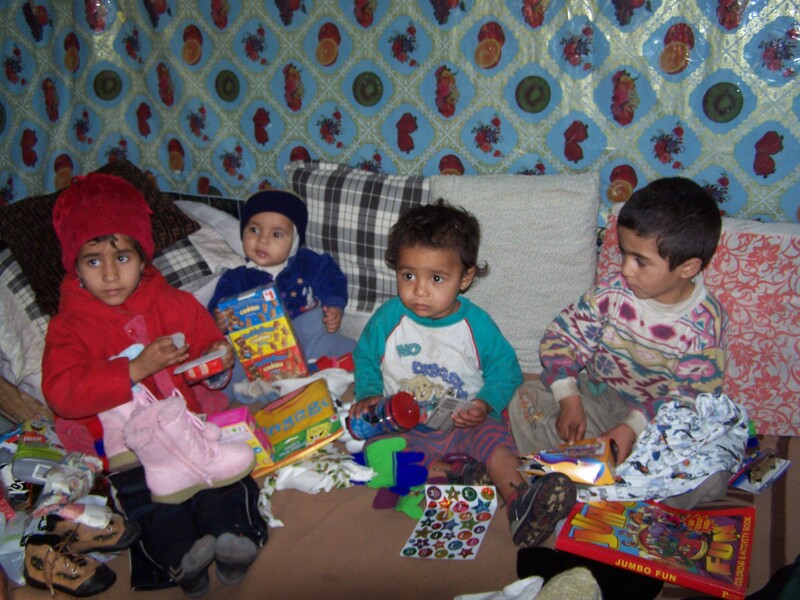 _____My donation is to help with shipping of items to Romania. $1.40 per pound by ship and $10 for every 60 lbs for insurance. DEADLINE: Please try to have your gifts in our Georgia office no later than SEPTEMBER 15, 2019 if sending for Christmas. Gifts are sent by ship & take 6-10 weeks before they reach Europe, clear customs and arrive at the final destination. Please include your check for shipping for $1.80 per pound when sending a package. Financial help is needed year round. Please email Chris at: missiosntoserve@hotmail.com for DETAILED packing instructions if you would like to be a blessing to a Romanian child this year. If you prefer to send money for us to purchase your gifts in Romania, or if you would rather the money be given to the family, please specify this.